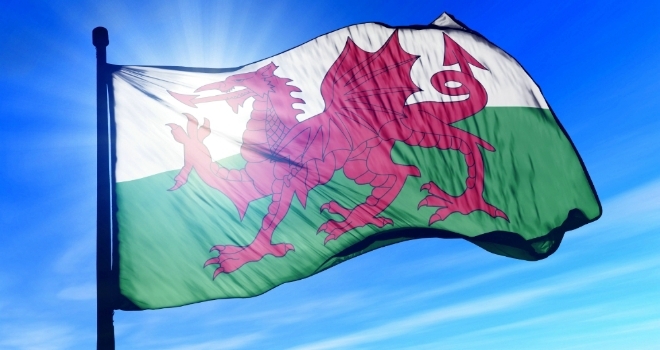 The latest data released by Principality Building Society has revealed that average house prices in Wales have fallen to £185,018, with the annual growth sliding to 0.4% - the lowest since August 2013. However, according to the figures, house sales were actually up by 6% during Q1 compared to the same period a year earlier. The Society suggests that first-time buyers are making the most of the opportunity of relatively affordable house prices in parts of Wales. Tom Denman, Chief Financial Officer at Principality Building Society said: “As anticipated, we have seen a quarterly decline in house prices which is connected to the ongoing economic uncertainty caused by Brexit.